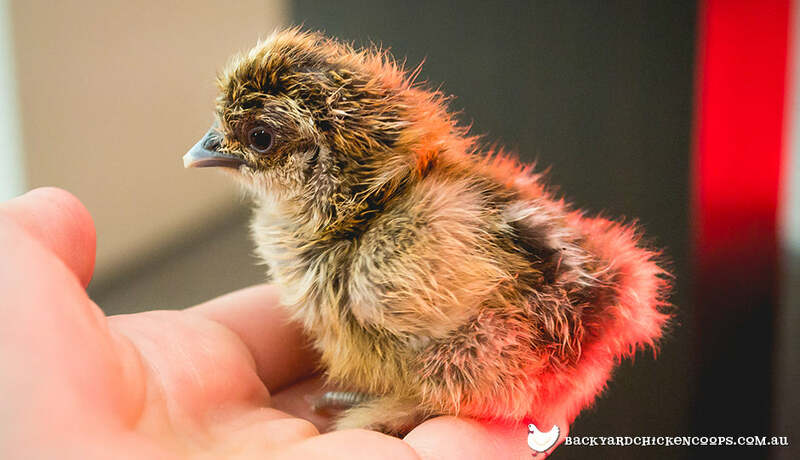 Raising baby chickens is an extremely rewarding experience - you’ll love to see how quickly they grow, and how they behave with their little brothers and sisters! Plus - the sound of their little cheeps and peeps never gets old. Not to mention they are absolutely adorable! There are a few resources that you’re going to need if you’re embarking on the wonderful journey of raising baby chicks. So before you hatch or collect your young ones from the farm, tick these items off the baby chicken checklist to make sure you’re as prepared as possible! The brooder is where the baby chickens will spend the first weeks of their life - and has a few components that are an absolute must-have for anyone raising newborns. A solid brooder container is where your baby chickens will spend their first few weeks of life. It must be strong, and have a place where you can easily clip on a heat lamp. 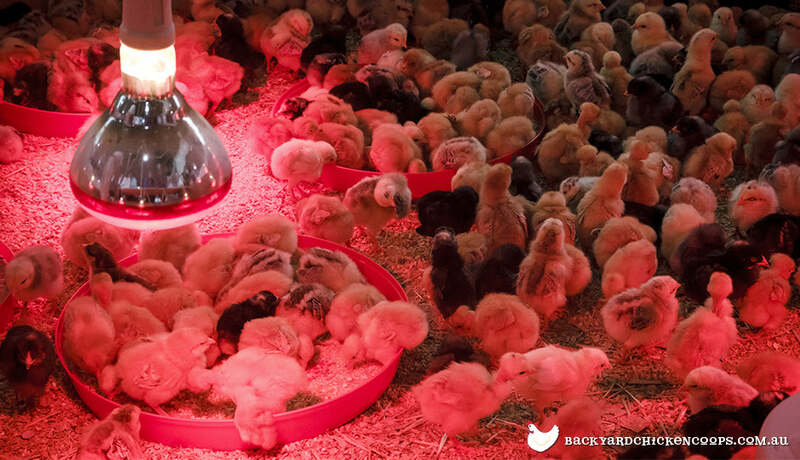 The heat lamp keeps the brooder at the warm temperature baby chickens require to develop. Your best bet is to purchase an automatic heat lamp that will consistently maintain any temperature it is programmed to. The thermometer will ensure that the brooder is consistently at the right temperature, ensuring your baby chickens grow strong and healthy. In the beginning, the temp should be 35-37 degrees. 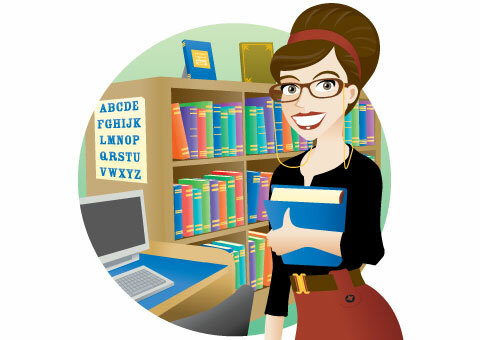 Each ensuing week, decrease the brooder heat by 5 degrees until it reaches room temperature. For more on this, read our article on What Is a Brooder. Having easily disposable bedding is important for your baby chickens, so their droppings can be easily removed, keeping the brooder hygienic. It’s recommended that in the first week, you should use wide strips of paper to line the brooder (so their weak legs don’t become tangled), progressing to shredded paper or sand once their legs are more developed and strong. The brooder needs to be placed somewhere with minimal drafts, away from air conditioning and in a room without any cracks. Suggestions include rooms such as the garage, basement or spare room - places where any sneaky drafts won’t have easy access. If your brooder does start to get a little drafty, a makeshift brooder barrier can help your chicks stay warm and breeze free. Sticking cardboard or another thick material blocking the areas where the draft may be entering is an easy solution, but make sure you’re not blocking the heat lamp in the process (have it at least 2-3 feet away). Keeping your baby chickens well nourished is absolutely essential to them developing into happy healthy adults - just like any child! Here is what you’ll need to keep your newborns well fed and watered. Have something to hold the feed for the ittle baby chickens - halved egg cartons, jar lids, and halved tissue boxes can work, or you can buy special brooder feeders as well. As long as its not too difficult for the baby chickens to reach over and access their nutrients. Starter feed is available from virtually all pet shops. It is designed specifically to help baby chickens grow - so do not give them regular chicken feed! You can also buy chick grit to add to their feed, which helps their digestive system develop. Giving the baby chickens an unlimited supply of fresh water is crucial to them growing into healthy birds. Check frequently to make sure that there’s no poop or other contaminates in the water, and change the supply regularly. Pet stores will sell water troughs for chicks in which you can put their water supply, or you DIY ideas such as small containers or milk bottles with a hole cut in the side can also work. A crucial thing to remember is to ensure the water trough is not too deep - otherwise the chicks can accidentally fall into it, and may potentially drown. Adding clean marbles or pebbles to the bottom of a trough is a good idea to prevent this from happening. Every fully-grown chicken needs a perch - and a few weeks in you’ll find your baby chickens will want to start practising this natural behaviour. At around 3-4 weeks of age, your baby chicks (who will be a bit larger now than when they were born!) will want to begin their natural roosting behaviour - so you will need to add some perches to the brooder. To start off, put the perches relatively low in the brooder (in case your baby chickens don’t quite get the hang of it the first time! ), just a few inches should do the trick. Use a relatively thin piece of wood to begin with, as your baby chickens feet may not be large enough to wrap around the width of a full-sized perch. Here at Backyard Chicken Coops, we know that looking after baby chickens is one of the most rewarding and exciting experiences - we’ve done it ourselves! Therefore we know our equipment is tried and tested to keep your baby chickens fighting fit. We sell a brooder kit that come with a container, heat lamp and clip, thermometer and water dish - all you have to do is supply bedding, feed and water! We also sell chicken feeders that you can use for your little ones to easily get their daily dose of feed out of. An important thing to remember is that the chickens will grow quite fast - after 6 or 7 weeks, they will be close to, if not already, full size. So having a decent sized chicken coop on hand will ensure your baby chickens don’t become squashed when they outgrow their current digs! Check out our range, guaranteed to keep your chickens comfortable and secure.